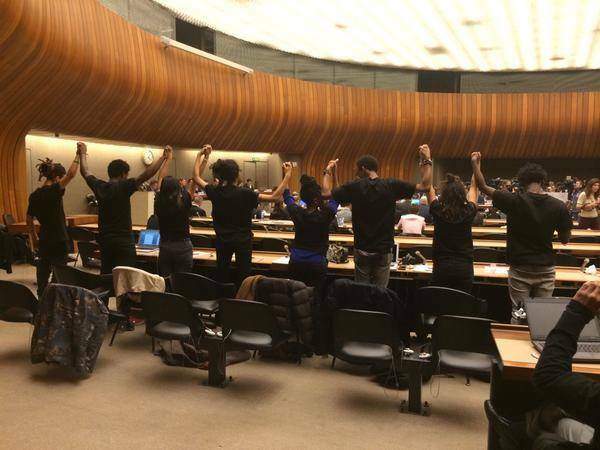 Chicago 11/31 — On Friday, 11/28, the United Nations Committee Against Torture (UNCAT) issued Concluding Observations after holding their 53rd Session in Geneva, Switzerland earlier this month, during which the U.S. was under review. From 2009 to 2013, although Black people comprised only 32.3% of Chicago’s overall population, 75% of police shooting victims were Black. Additionally, in the first six months of 2014, 23 of 27 people shot by the CPD were Black.